Analog intensity control for use with Metabright™ Series Lights. 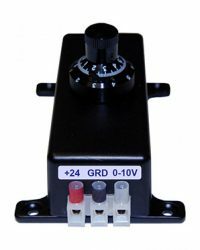 Includes a ten turn precision potentiometer with lock-in feature. Analog intensity control for use with MetaLight™ Series Lights. 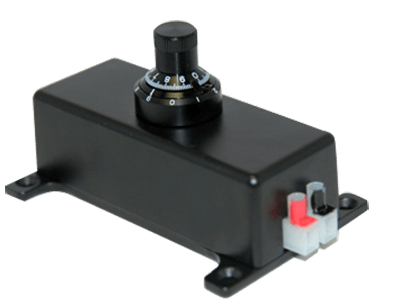 Includes a ten turn precision potentiometer with lock-in feature.